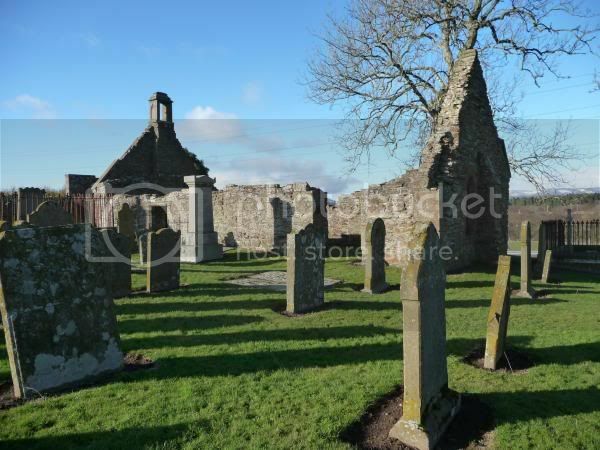 Ruined Church and churchyard at North Water Bridge in Angus. Date on Church is 1676. 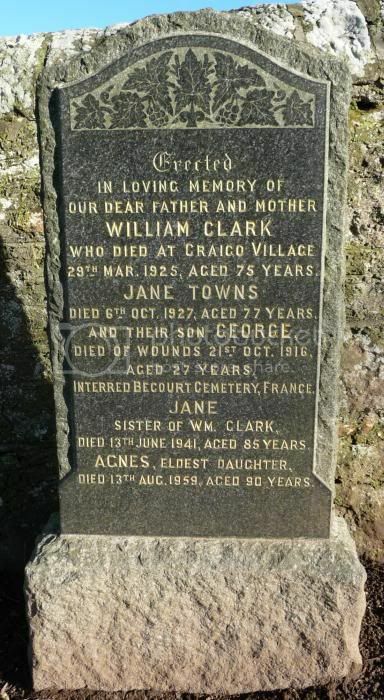 Additional information: Son of William and Jane Clark, of Craig, Montrose. Grave/Memorial Reference: I. Y. 8. 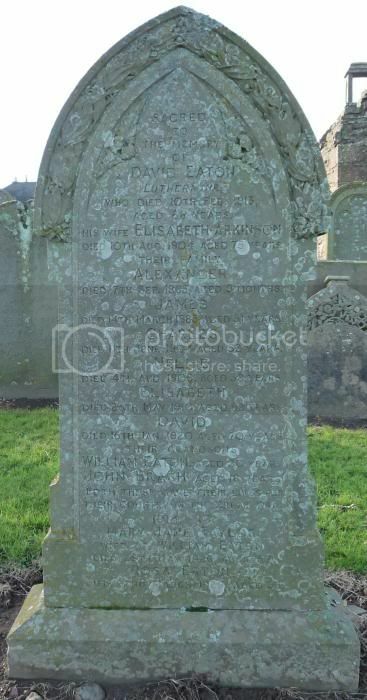 Additional information: Son of William and Mary Eaton, of Luthermuir, Laurencekirk, Kincardineshire. Grave/Memorial Reference: Panel 39 to 41. Additional information: Nephew of Grace Brash, of 15, School Wynd, Kinross. Grave/Memorial Reference: I. D. 2. 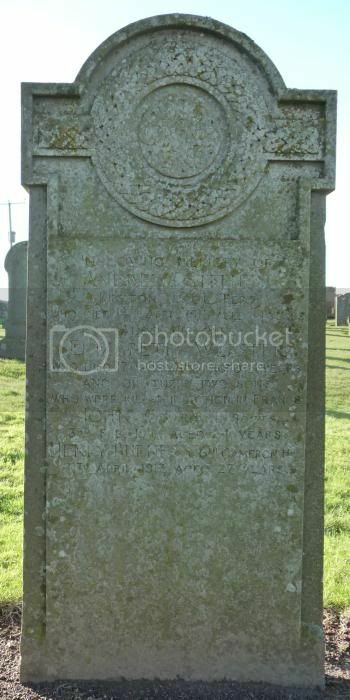 Additional information: Son of Mrs. Jane Hosie, of Craigo Works Farm, Montrose, Forfarshire. Grave/Memorial Reference: XIV. E. 8. Grave/Memorial Reference: II. E. 5. Henry Burness Stephen has his name incorrectly listed as Stephens by CWGC.